No permanent fixing required. 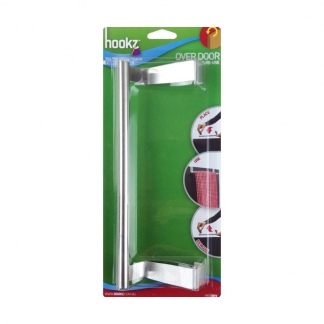 Fits most standard doors. 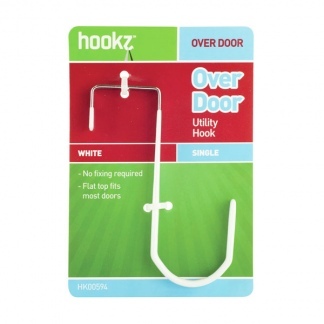 Suitable for hanging hats and coats. 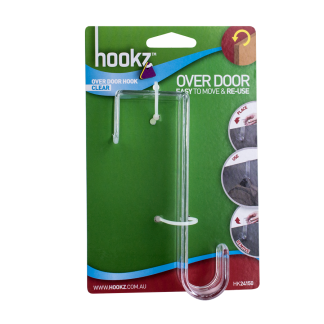 With the Hookz Over Door Hat and Coat Hook you can create hanging space to organise garments and bags anywhere in the home, office or while travelling where there is a standard door. 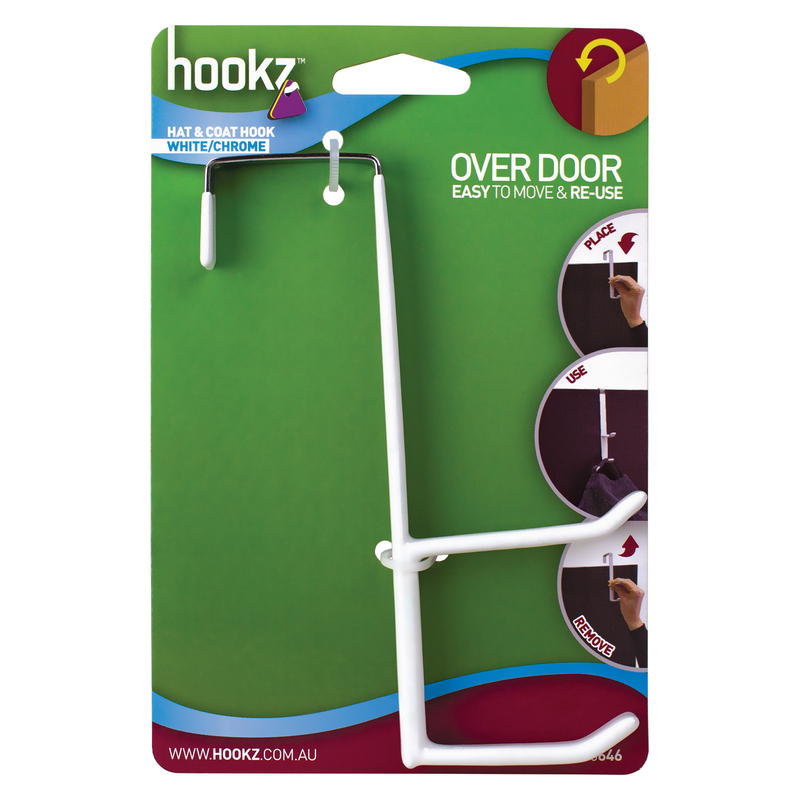 Hanger is plastic coated to protect clothing and the door finish. Made from chrome-plated steel.